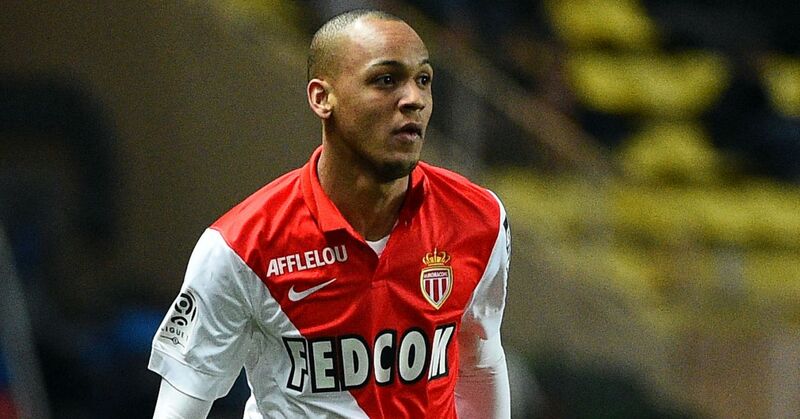 According to journalist Gerard Romero, Fabinho will not sign for Manchester City this summer despite being linked with a move. Reports of the Monaco player joining Manchester City have simmered down in recent days as it appeared City cooled their interest amid talk that he is in advanced talks for a move to neighbours Manchester United. Gerard Romero posted a tweet which translates to “Fabinho will not joing City”. 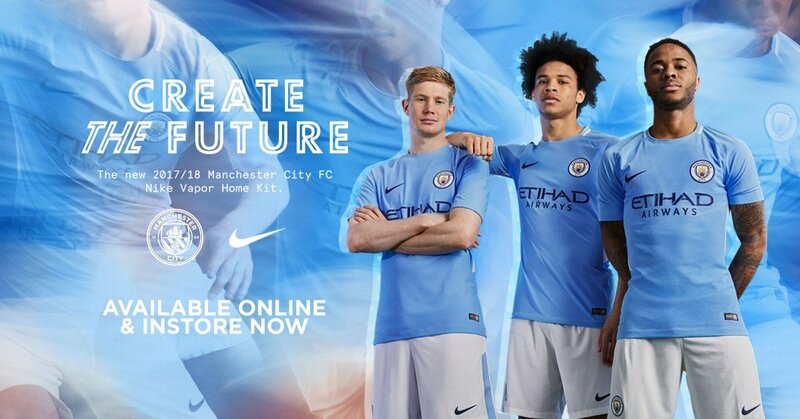 Marca report that there has been a ‘remarkable advance’ in talks for a move to Manchester United in recent days and it now appears that City are ready to officially rule themselves out of the race, despite previously being close to a deal. 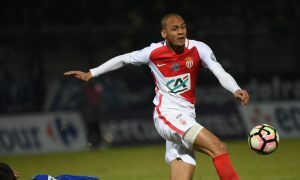 However, City are said to be pressing ahead on higher priority targets, such as Fabinho’s teammate Benjamin Mendy, Southampton defender Ryan Bertrand, Tottenham right-back Kyle Walker and Juventus left-back Alex Sandro – if Manchester City are to land all those targets, then there simply wouldn’t be enough room for Fabinho in Pep Guardiola’s plans for the 2017/18 campaign.